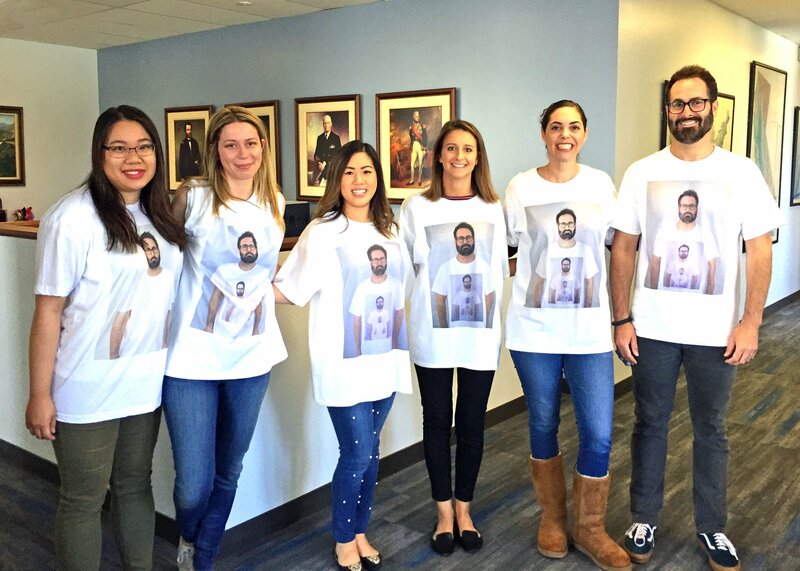 Sure, we’re serious lawyers but we like to have a little fun too, especially during the summer with our law clerks. 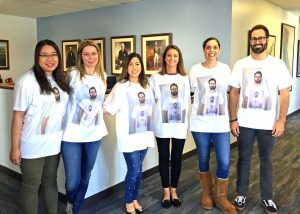 This summer, our law student clerks joined us for a lot of hands-on, real world experience in commercial litigation, intellectual property and transactional practice. 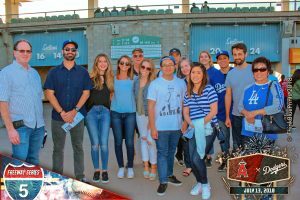 And they still had time for some fun, including an outing to a Dodgers vs. Angels game in the Freeway Series. We started with a limo stop for dinner at Wurstkuche in DTLA, and ended the evening with fireworks after the game. 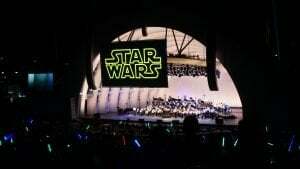 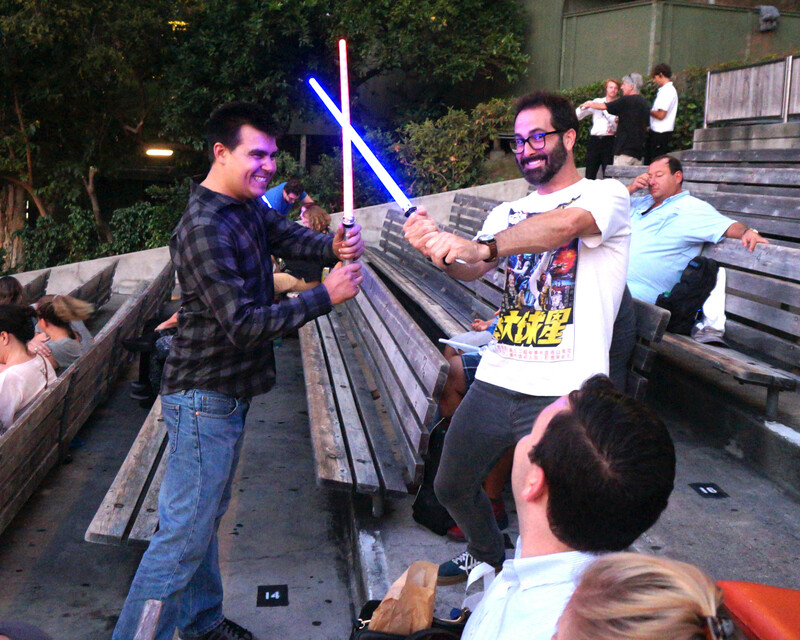 We also attended a special evening at the Hollywood Bowl – Star Wars Episode IV: A New Hope, with a live orchestra and even more lively lightsabers. 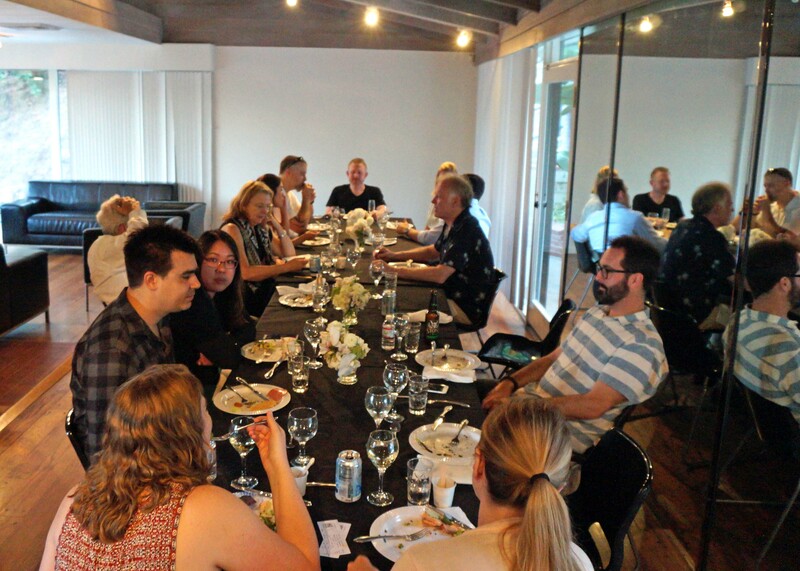 The evening began with a special private dinner served at the Hollywood Bowl Volunteers Cottage, and ended with a limo ride home for our stormtroopers. 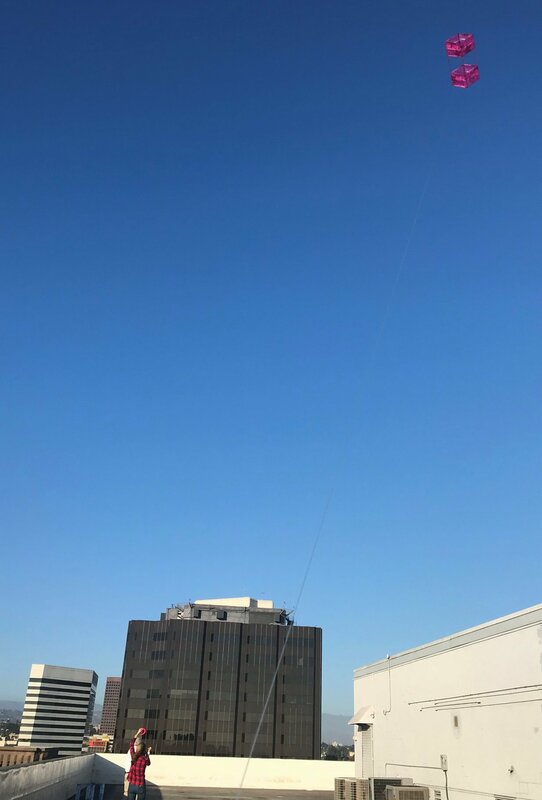 One of our clients imports kites and other toys and games, and gave our attorney Desiree Ho a couple of kites as a gift of appreciation. 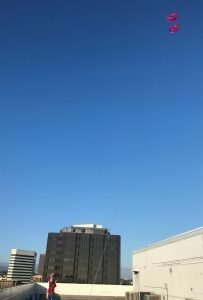 As summer wound down and fall breezes picked up, a few of our attorneys decided to hold a kite-flying contest – from the roof of our building. 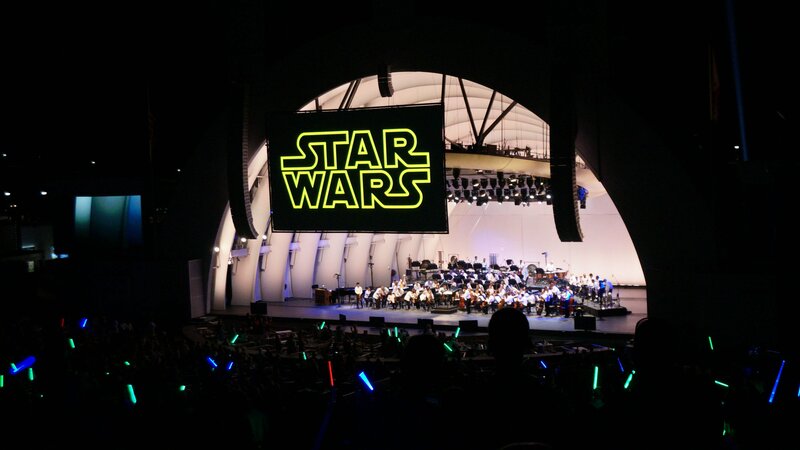 We can’t say exactly what next summer will bring, but we can say that we expect to have more fun.